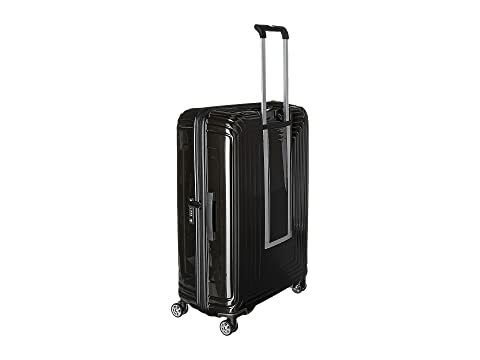 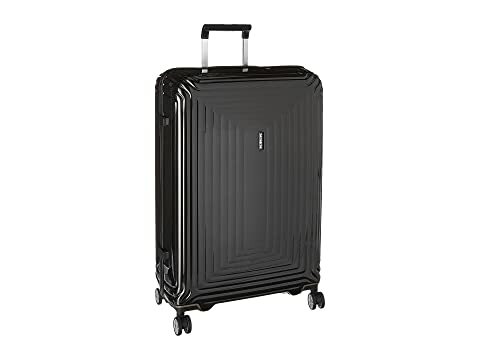 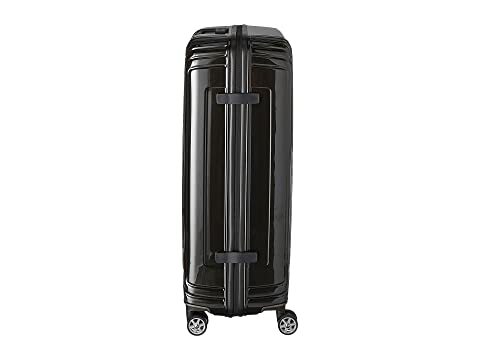 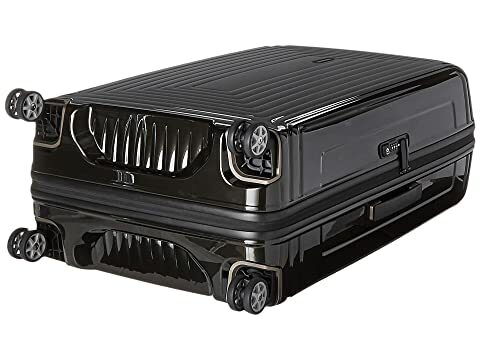 Keep your finger on the pulse of travel fashion and tech with the Samsonite® Neopulse 28" Spinner. Spinner made of 100% Makrolon® Polycarbonate, a high-tech material designed for reliability and high-impact resistance. 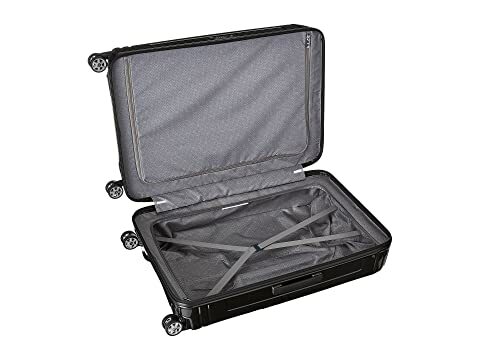 Fully-lined interior features elastic cross-straps and divider panel to keep clothing neatly pressed in transit.